I just love the amazing deals Close To My Heart offers to me and to you. 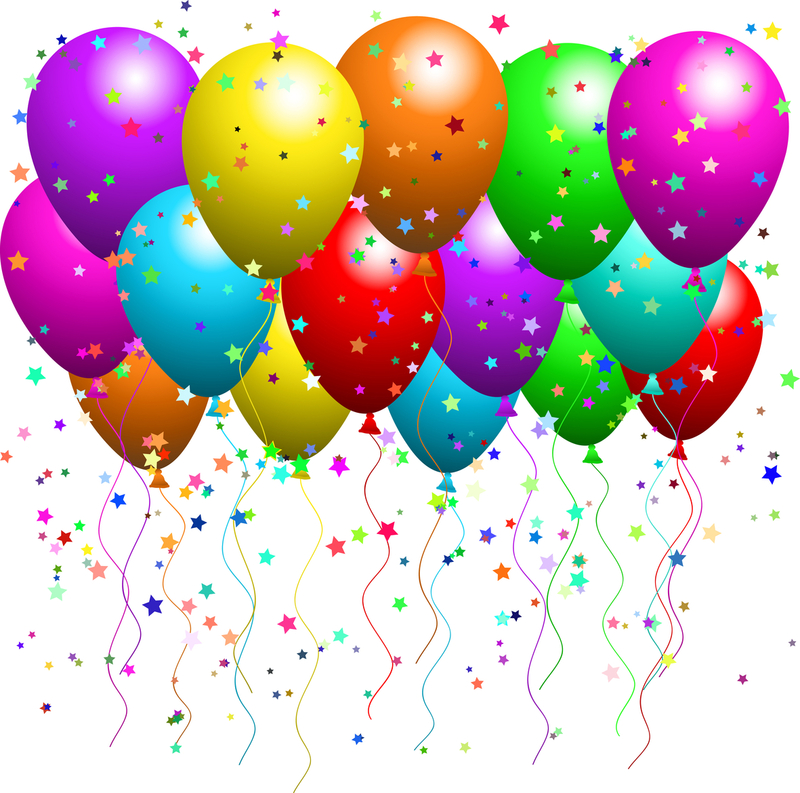 During April and May you can choose to add a glorious paper pack to your qualifying order for just $5.00! PLUS 6 sheets of double sided print papers. The pack is valued at $16 but can not be purchased separately. To own one of the Free To Be Me Paper Packs, simply place an order to the value of $75 or more and you will be prompted to add the pack as you check out. Visit my online shop by clicking here or contact me directly. I will be demonstrating gorgeous pages, cards and paper craft made with this pack at my National Scrapbook Day event on May 17th. Be sure to place your order early so you have your pack to use on the day. Did I mention you can also DOUBLE DIP during April and May? Your $75 order qualifies you for the Free to Be Me Paper Pack AND the Stamp of the Month! How cool is that? This promotion runs from April 1st to May 30th. You may order one pack for every $75 you spend… Spend $150, get 2 packs. To receive blog posts direct to your email account simply click the Subscribe ~ RSS Posts link in the blue side bar of this page, follow the link to subscribe and you will receive an email each time I post a new entry. It’s the perfect way to keep inspired in your paper crafting. Anyone subscribing during March will receive the instructions for making the gorgeous “Exploding Box” pictured in the ‘Birthday Celebrations’ post from March 14th. You’ve all heard this oft repeated saying, I’m sure. I agree to a certain extent. A photo showing a sunset often has more impact than a written description. A perfect snap of a newborn babe in his Nanna’s arms conveys so many messages without the need for words. But, without the words, each photo is open to a different interpretation by each viewer. The fact the sunset photo was taken the first day of your honeymoon in the most idyllic location on earth, accompanied by a meal to die for, live music and the man of your dreams is the really important back story to make that sunset different to any other you’ve ever photographed. 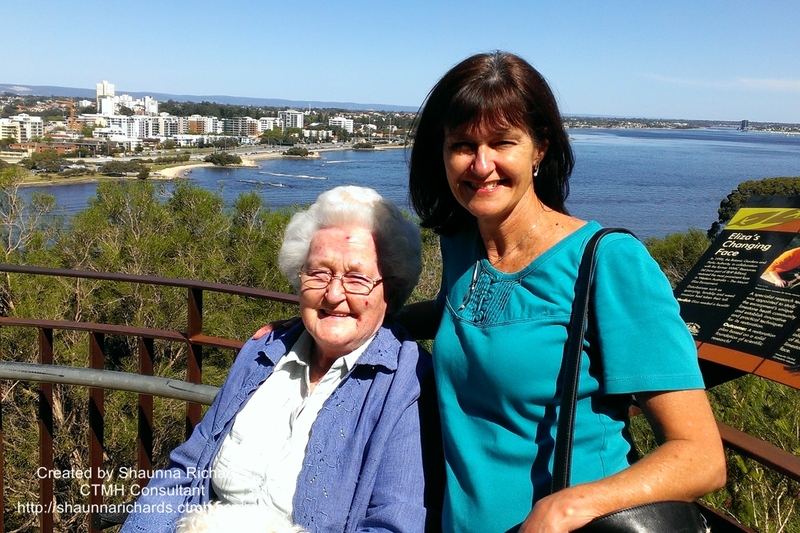 The story that the newborn was given the name of Nanna’s grandfather and he is the first boy born in 2 generations is worth telling. Without that story, it’s just another cute baby pic. Over the past month the need for words to go with photos has been reinforced once more for me. Many of you know my mantra, “The page is not finished until the story is written“. The reason is simple – people forget. This gorgeous woman is my mum. 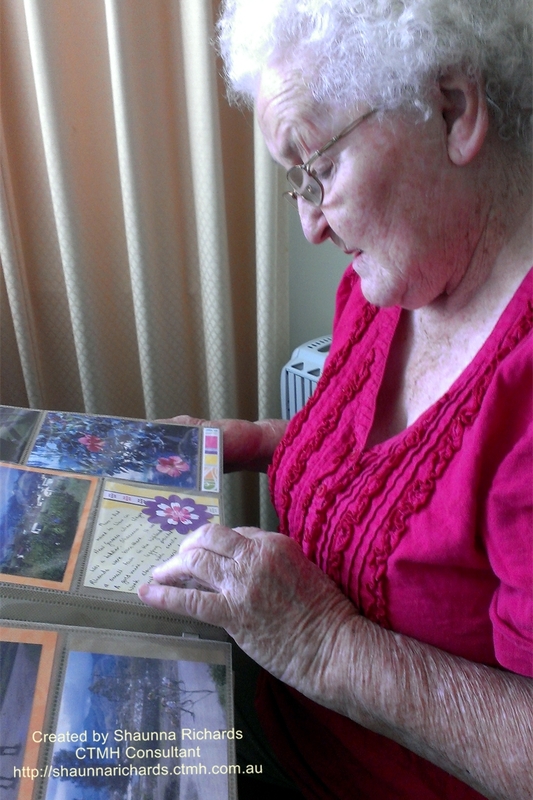 She has been living with Alzheimer’s for 7 years and has recently declined quite dramatically. She is confused about her place in the world and frustrated that she can’t remember. The one thing above all others that calms and centres her are her photo albums. We sit and go through them over and over again. 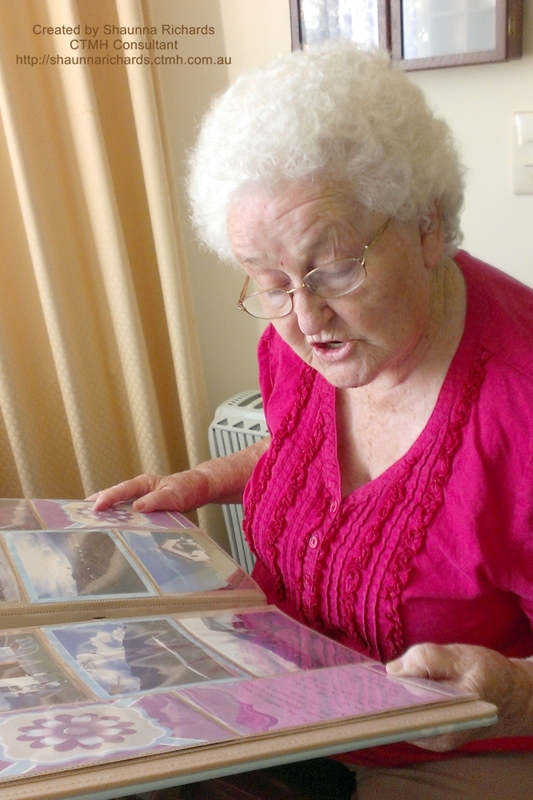 She reads every word written on the pages and often spends more time looking at the words than the photos. The words are her story, they tell of her place in the world and they help her remember happier times as though they just happened. This particular album shares the stories of life in New Guinea in the 60’s. On page one, Mum can’t remember ever having lived there. By about page 8 she starts to remember and half way through she can add a few of her own stories. That is the power of a journalled album. So, when is the last time you wrote a meaningful story to go with your photos? Take a look through your albums. Will you know the stories in 40 years time? My passion is to help others make meaningful albums. I’d love to help you do this. Leave a comment here or head over to my Facebook page and sign up for my email newsletters. Our family LOVE birthdays. We pride ourselves on giving thoughtful gifts and like to go “Off List” at times to surprise the birthday girl or boy. This year my daughter is frantically saving to go volunteering in Uganda for 10 weeks and needs some very boring and very practical gifts like hiking boots. Most people gave her cash towards these purchases. I still wanted it to be a little fun to receive the gift so I made this card for her. I had seen a similar one on pinterest. The candles are made of tightly rolled $10 notes. Washi Tape around the base held the roll in place and I used Glue Dots (1772) to attach the candles to the card. 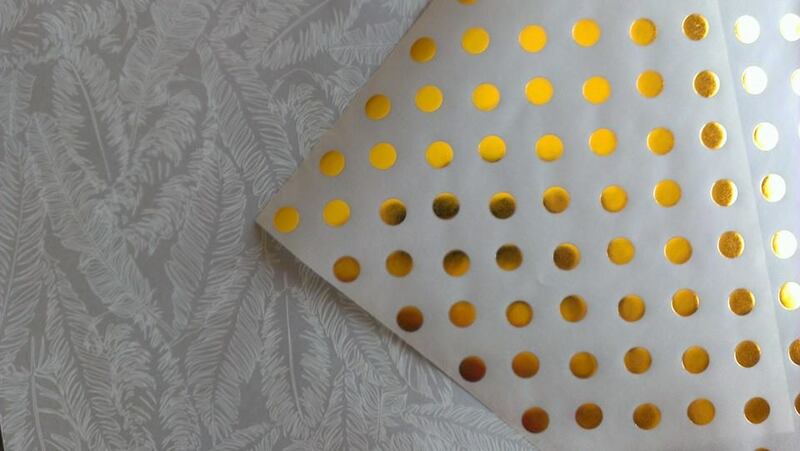 These little dots are removable as is the Washi Tape, so she can unroll her candles and make her purchase. To receive blog posts direct to your email account simply click the Subscribe ~ RSS Posts link in the blue side bar of this page, follow the link to subscribe and you will receive an email each time I post a new entry. It’s the perfect way to keep inspired in your paper crafting. Anyone subscribing during March will receive the instructions for making the gorgeous “Exploding Box” pictured in the ‘Birthday Celebrations’ from March 14th. 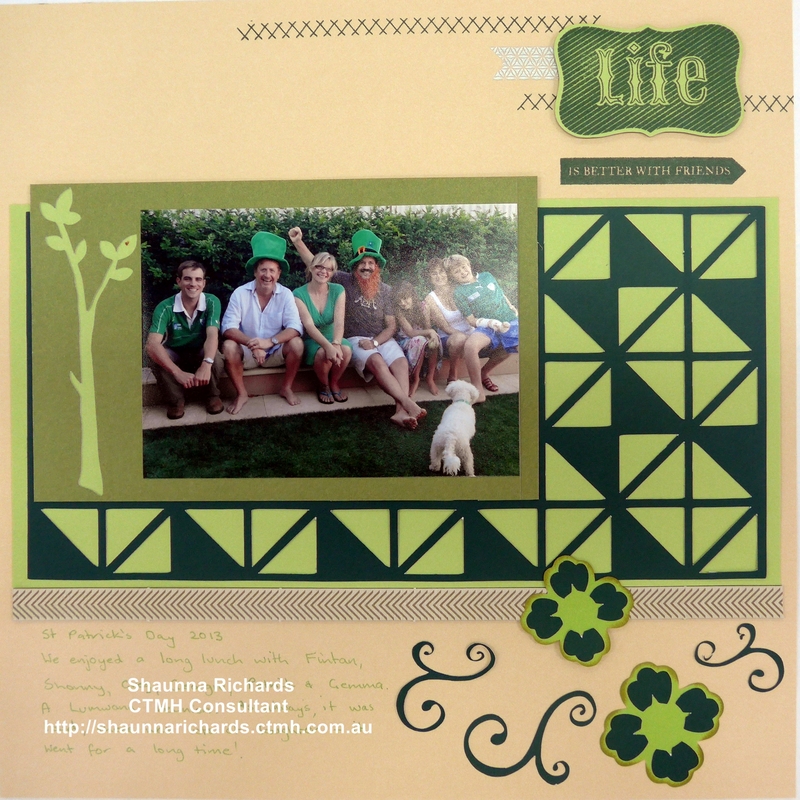 Yesterday was St Patrick’s Day and a bit of serendipity saw me scrapbooking a photo from last years St Patrick’s Day! I decided a monochromatic colour scheme fit the bill. The chosen colour of course, was green! I love using shades of the one colour on a page – it always makes the elements work together so easily. I chose Champagne for my background because it is an earthy neutral and it was what we drank on the day! The greens used were Pear, Sweet leaf, New England Ivy and Olive. I am in love with the overlays cut from the Artbooking Cricut Cartridge. Imagine creating this triangle background with a square punch! It would have taken hours instead of a few minute with the Cricut. The best way to purchase a Cricut Cartridge is as a half price reward when you host a gathering. If you would like to learn more about using a Cricut machine, book into my new series of classes beginning April 1st. You don’t have to own a machine to come along. Email me at shaunnarichards@bigpond.com for more details. The title block was created using a combination of stamps and Silver Geometric Washi tape (Z1932). 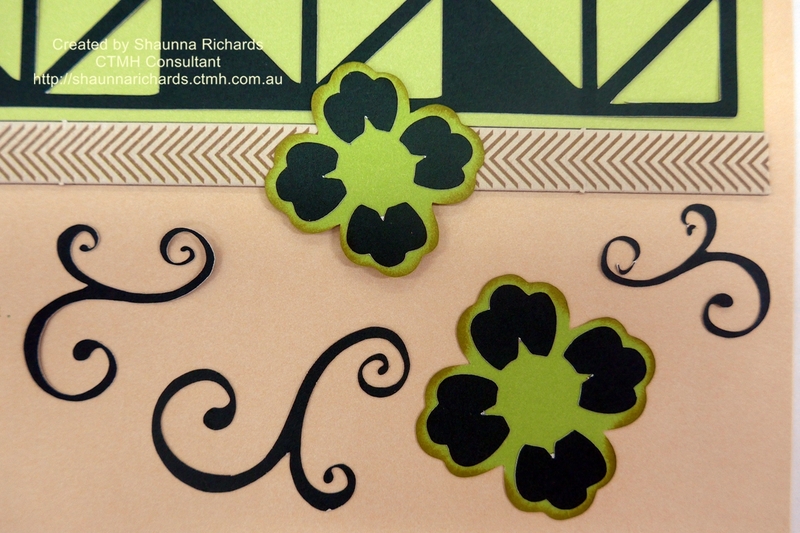 The stitches came from Stitch Wonder (C1564) and the stamp set that comes with the Ivy Lane Card Making Kit (G1079). 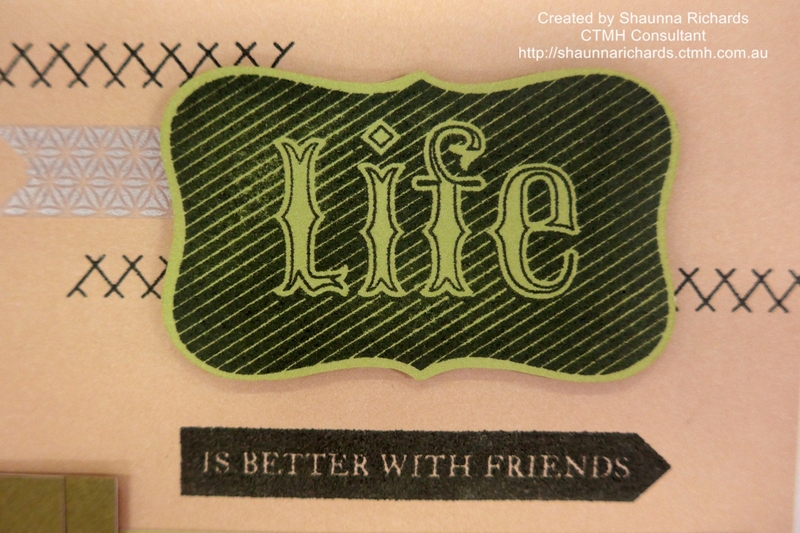 The phrase, “Life is better with friends” is one of my mantras. The friends photographed all met in Zambia and now live in Perth and we love catching up with them. To balance the page, a cluster of flowers and swirls was used in the lower right hand corner. 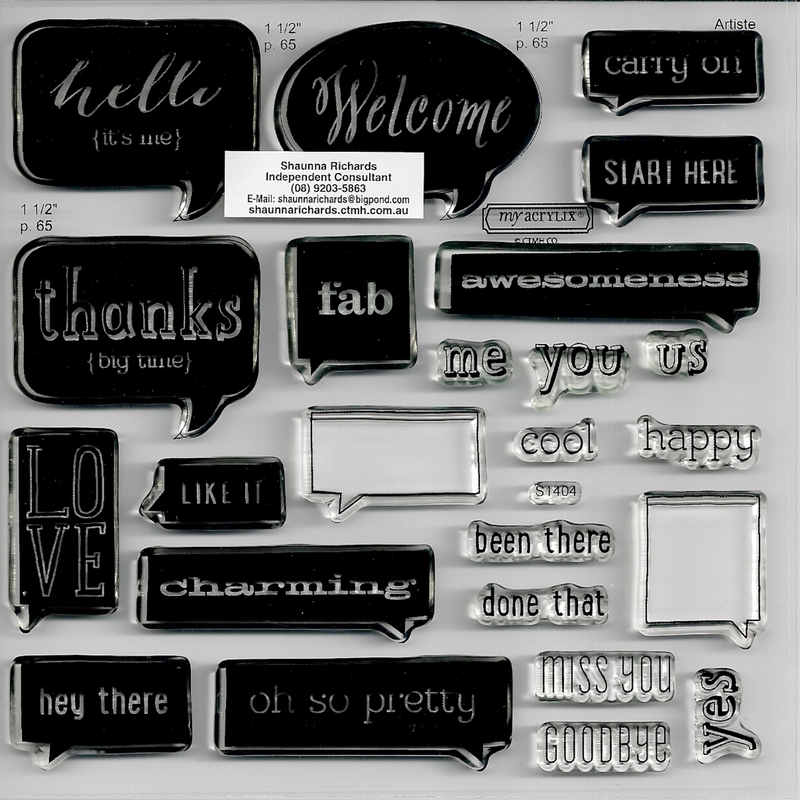 These also came from the Cricut but you could substitute stamped images or paper flowers and freehand swirls. The chevron ribbon from Ariana Compliments (X7179C) provided a balance with the olive photo mat. To receive blog posts direct to your email account simply click the Subscribe ~ RSS Posts link in the blue side bar of this page, follow the link to subscribe and you will receive an email each time I post a new entry. 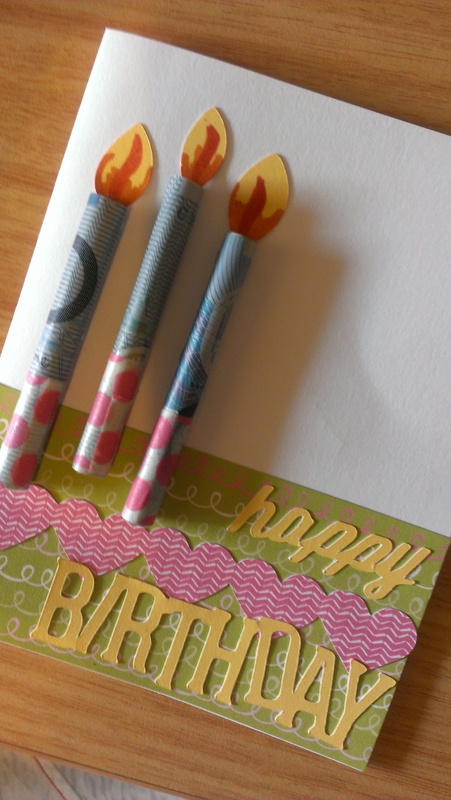 It’s the perfect way to keep inspired in your paper crafting. Anyone subscribing during March will receive the instructions for making the gorgeous “Exploding Box” pictured in the ‘Birthday Celebrations’ post below. 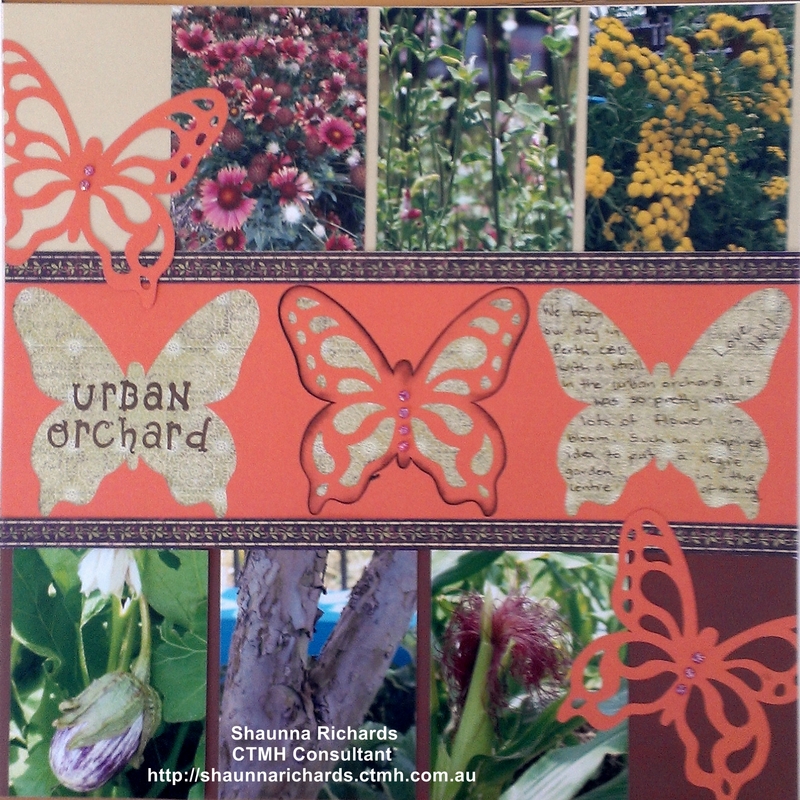 Perth has an urban orchard, right in the heart of the city. Raised beds showcase herbs, vegetables and fruit trees. It’s right beside the art gallery and we always take a wander through this garden when we are visiting this part of the city. Mike is a keen gardener and we both love the colour and texture that comes from food producing plants. We love photographing everyday stuff like this – it will be a ‘snapshot in time’ for our grandkids. 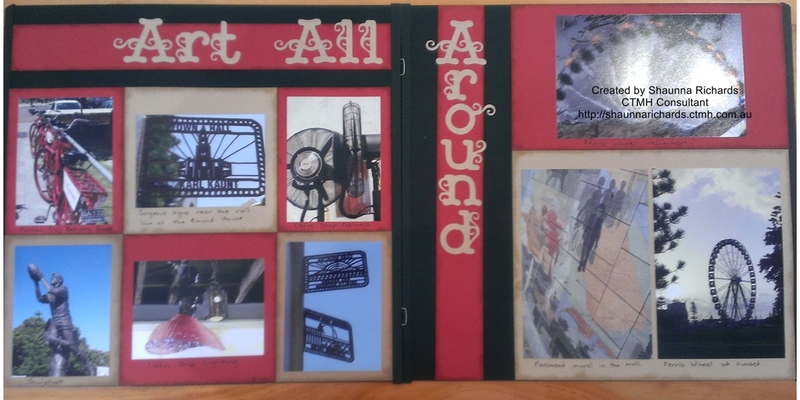 The page is made up of 3 bands of 4″ x 12″ cardstock in Bamboo, Sorbet and Barn Red. 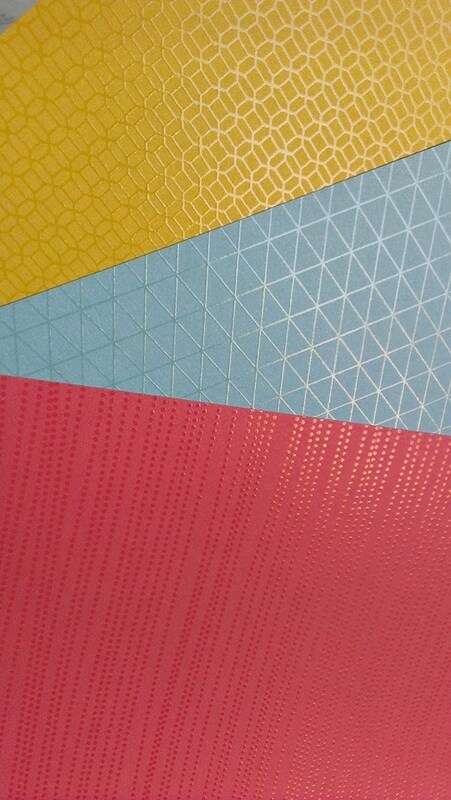 The joins between the colours are concealed behind two zip strips from Ivy Lane Papers. 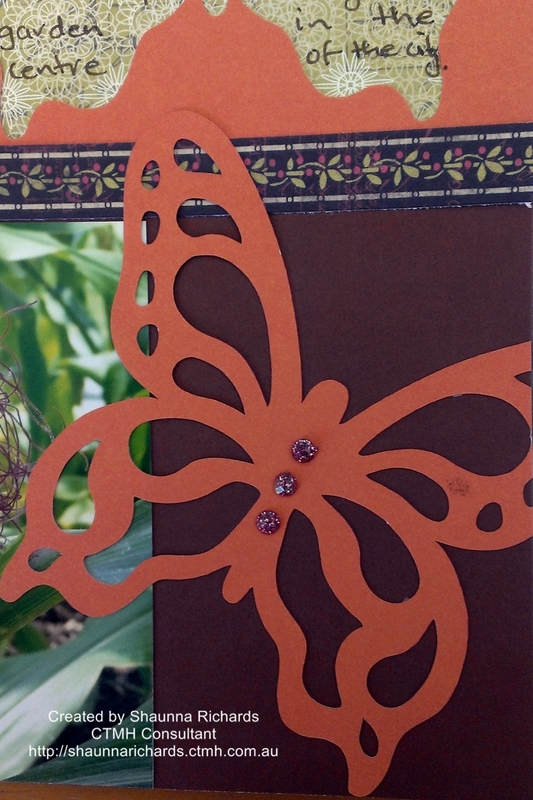 I cut 3 butterflies from the Sorbet Cardstock using the Artiste Cartridge on my Cricut. The central butterfly had her wings daubed with barn red and the other two flew off to the edges of the page. 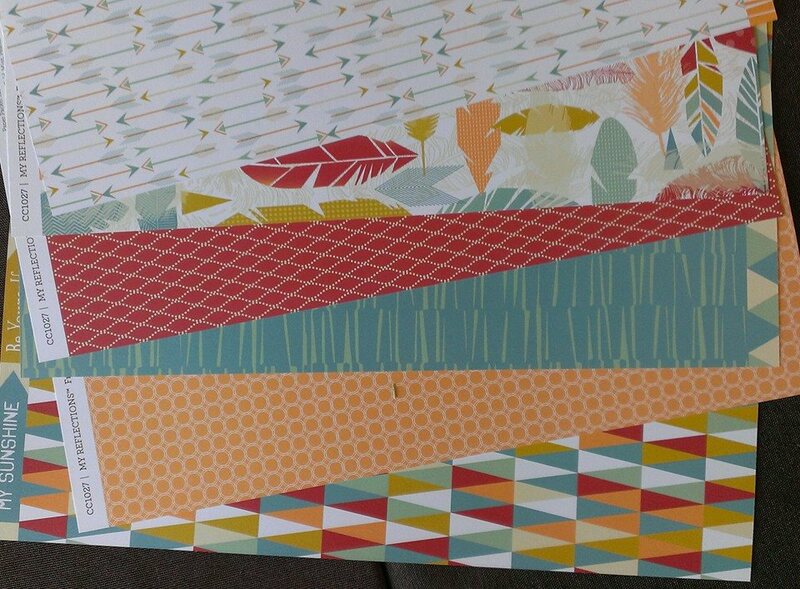 I placed a strip of patterned paper from Ivy Lane behind the cut-outs. The negative spaces were perfect places for a title and journaling. 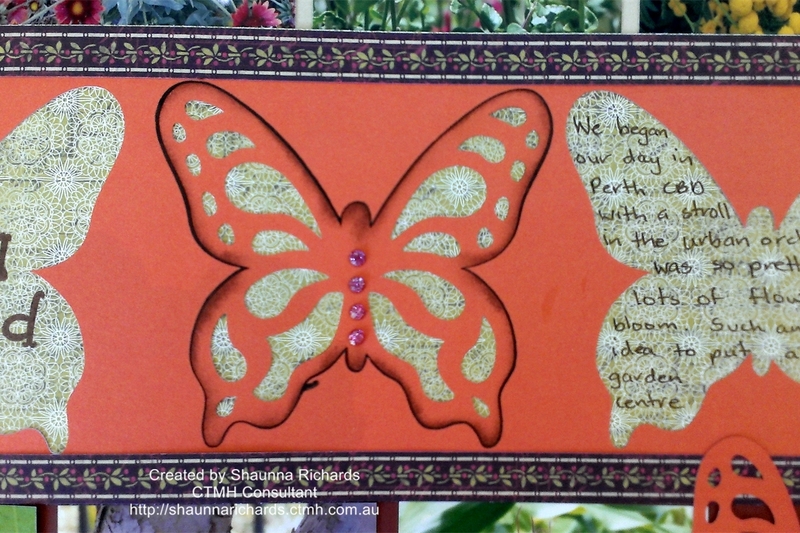 I trimmed a little off the wings of the butterflies at page edge to make it feel like they were about to fly away! Ivy Lane is my featured collection throughout April. 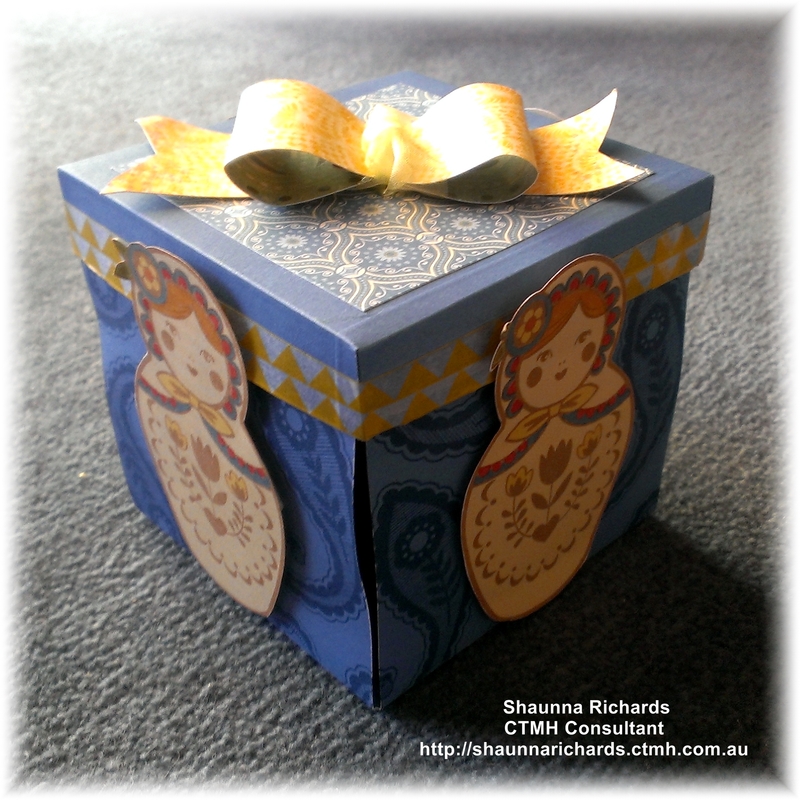 Book into a class and have some fun with this gorgeous paper pack. Email me at shaunnarichards@bigpond.com for a class timetable.